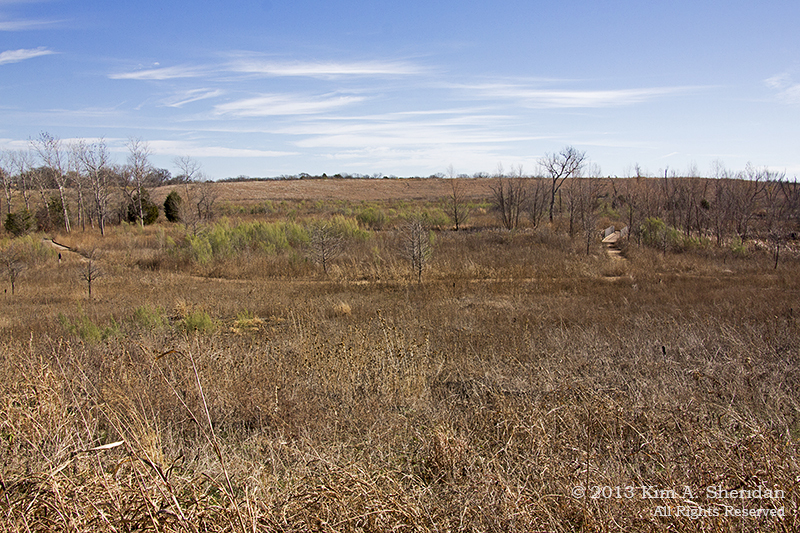 Winter scenery from deep in the heart of Texas. All in an urban or suburban setting. All within a short drive of Dallas. 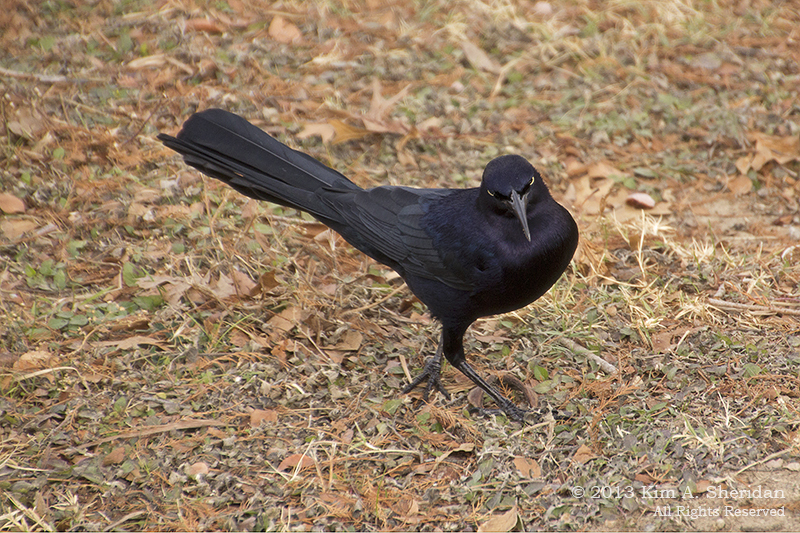 Great-tailed Grackle at White Rock Lake, above. 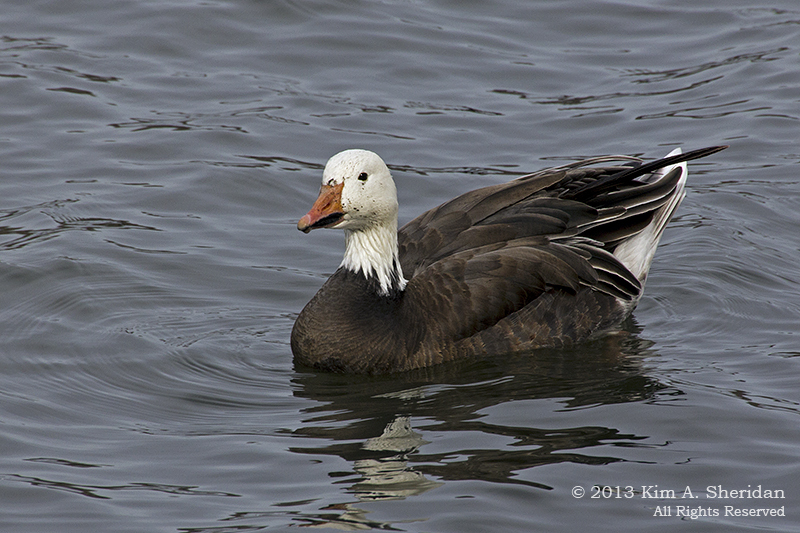 Snow Goose, White Rock Lake – the “Blue Goose” color morph. 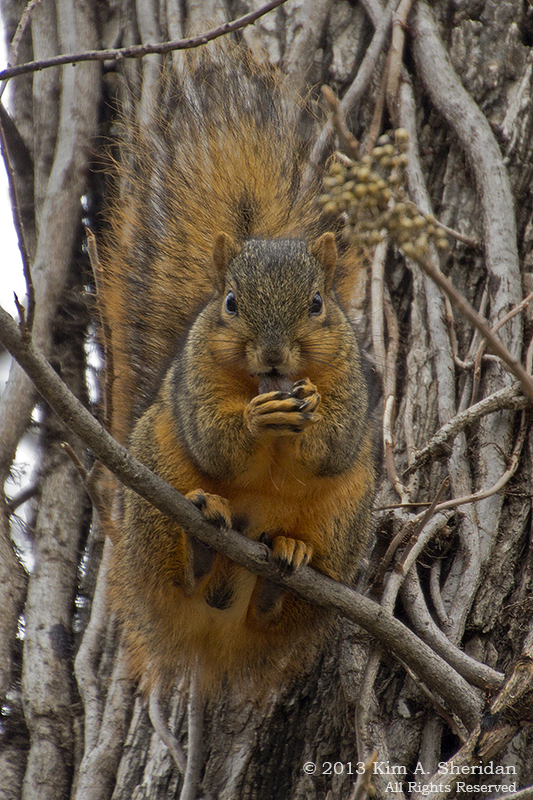 Eastern Fox Squirrel, White Rock Lake. 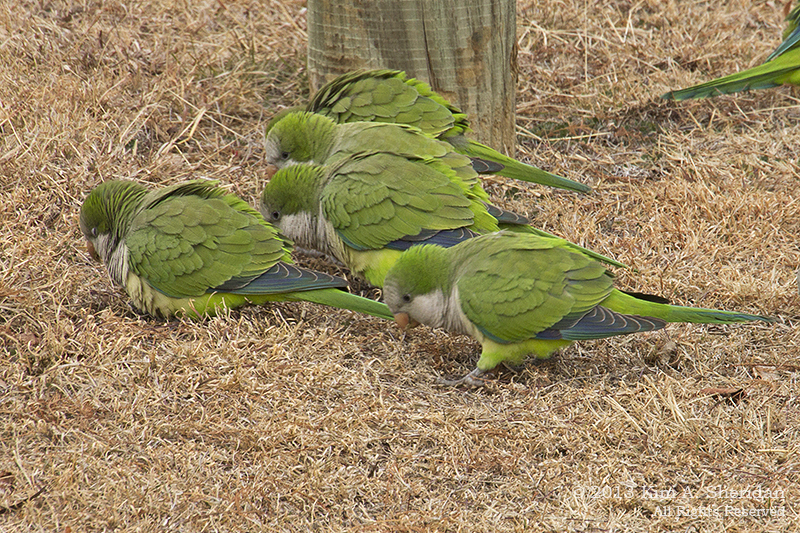 Monk Parakeets, White Rock Lake. 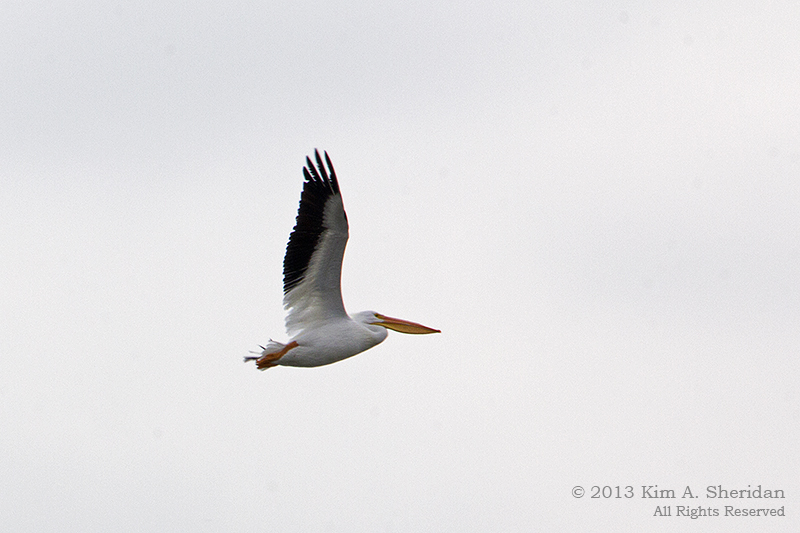 American White Pelican, White Rock Lake, above and below. 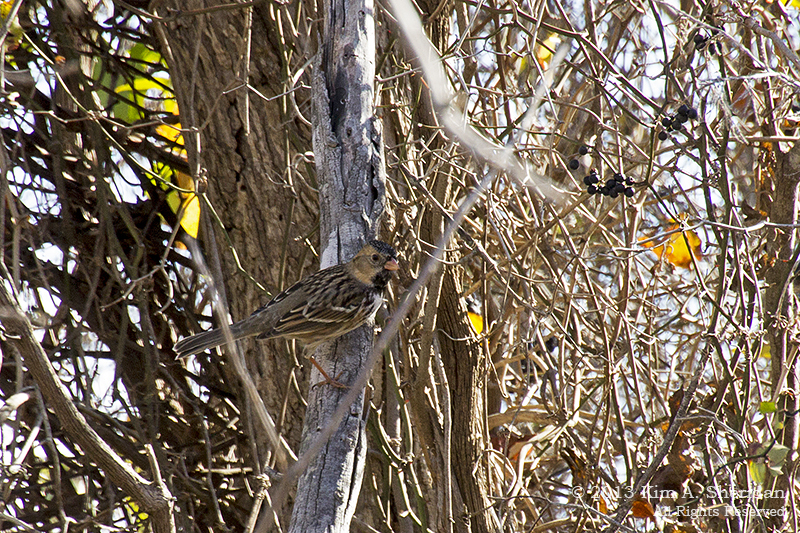 Harris’s Sparrow, Trinity River Audubon Center. 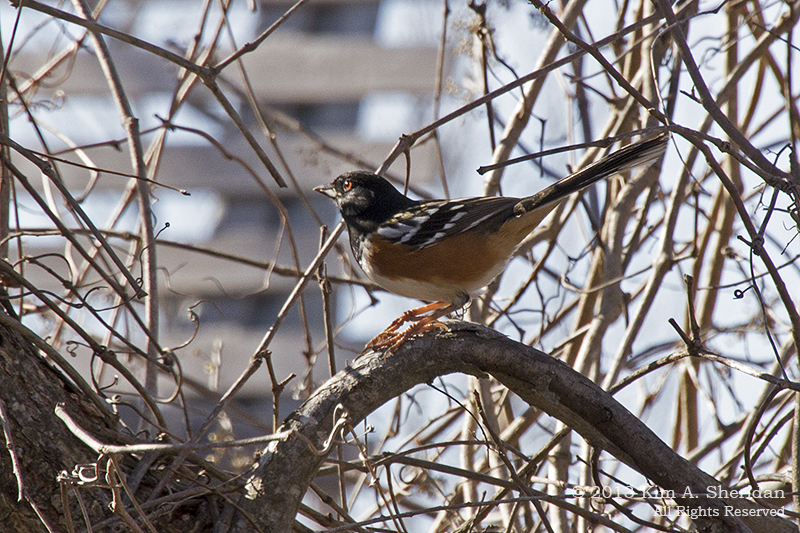 Spotted Towhee, Trinity River Audubon Center. 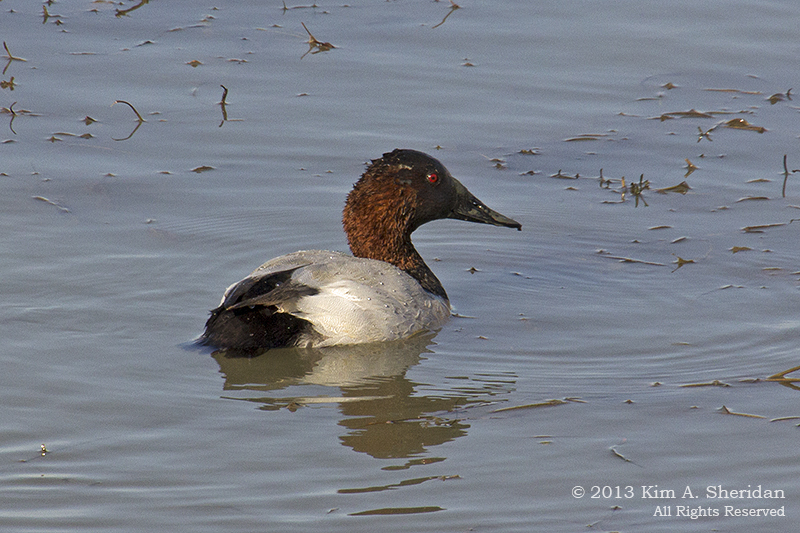 Canvasback, Cedar Hill State Park. 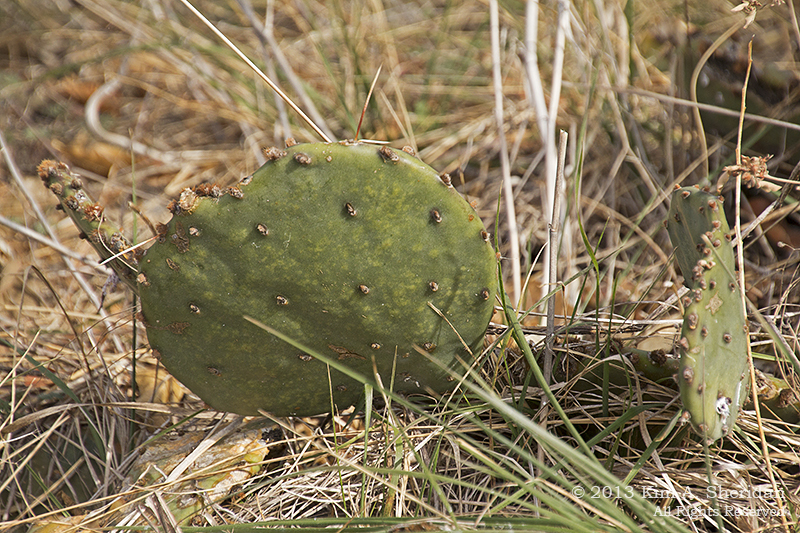 Cactus, of course. Cedar Hill State Park. 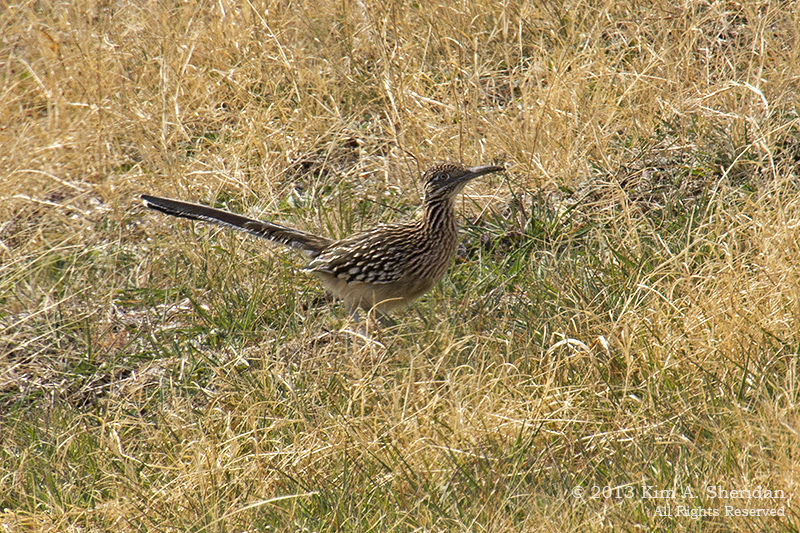 Greater Roadrunner, Cedar Hill State Park. 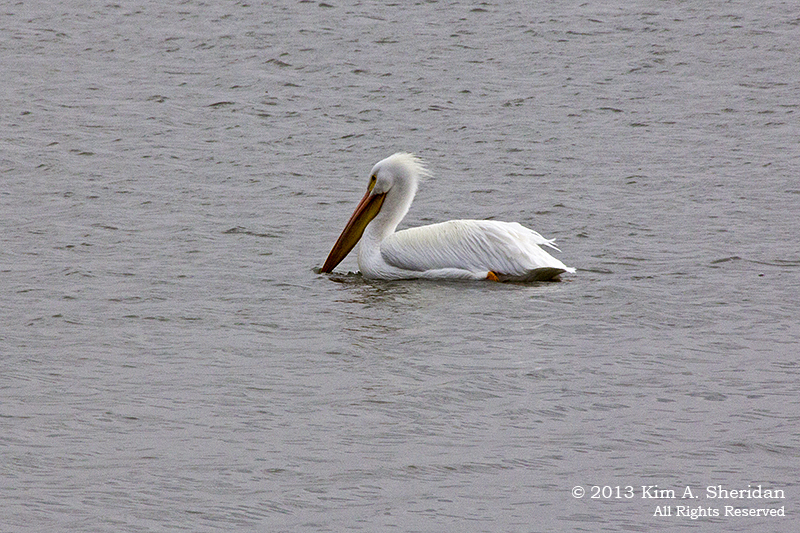 This entry was posted in Nature, Texas and tagged Birds, Dallas, Mammals, Wildlife by Kim. Bookmark the permalink.